Forget the iWatch, it’s LeapBand mania. That’s the case in my house anyway. For the last week or so we ‘ve been road testing the LeapBand and I’m impressed. Obviously what I think is only part of the story. The main ‘reviewers’ of the LeapBand this week have been my two youngest: Little L (4 yrs) and Miss J (8 yrs). So what is the LeapBand? LeapBand is the first wearable activity tracker for kids aged 4 – 7 years. LeapBand gets kids moving and having fun. First up kids choose 1 of 8 virtual pets (unicorn, robot, dragon etc) to customise. They can choose their pets name and colour and then they’re ready to get started. The video below shows a few of the activity and play modes of the LeapBand. There are physical challenges/activities, pet nurturing and games. 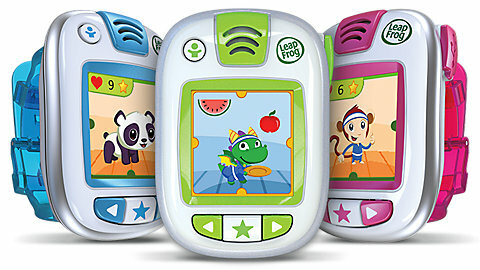 LeapBand has 50 different activities and challenges and tracks physical movements, so the more active the kids are the more points (called jewels) they earn with their virtual pet. As you earn more jewels you unlock more things. The LeapBand gets kids active but also teaches healthy habits. Below is the criteria I based my review on and exactly what we thought, and by we I mean: Miss J (8 yrs), Little L (4 yrs) and me (old). This is how engaged the kids were and how ‘amused’ the LeapBand kept them. When playing the LeapBand Little L was kept amused for a good length of time and didn’t seem to get bored with it as quickly as with some other toys. The LeapBand is easy to understand with clear directions so he was able to play alone without instruction from others. The games are entertaining and fun and he really enjoyed the activity challenges. Miss J, my eight year old daughter, really loved it. This kind of surprised me as she is out of the 4 – 7 age bracket. She particularly enjoyed the physical activity challenges. It’s GREAT that you can charge the LeapBand via USB, the only down side is the cord is quite short. It’s not a major problem but worth a mention. The LeapBand has a long battery life when fully charged. I usually put ours on to charge after 8pm, when it’s in quiet mode and the kids have one to bed. You can fully customise your child’s LeapBand experience, which is good news for parents. The LeapBand comes with 14 pre-loaded challenges but also allows parents to set up to 36 activity challenges. The other feature I LOVED is school/quiet time modes. Parents can actually set which times the kids can play on the LeapBand – our LeapBand goes into quiet mode at 8 pm each night so there is no sneaky play under the quilt at bedtime. The LeapBand retails for approx $58 which is excellent value for what you get. 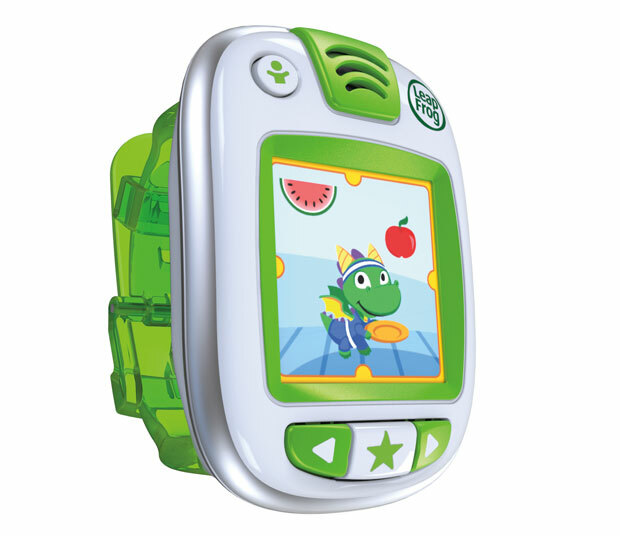 Overall the LeapBand is a great value toy which keeps kids active and teaches healthy habits. Disclaimer: To facilitate this review I received a LeapFrog LeapBand. The ideas and views expressed in this review are my own – good and bad.